Klystron Modulator provides pulse fidelity and repeatability. 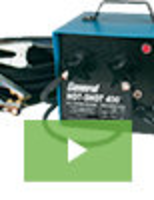 GaN PA in Die Form combines power, linearity, and efficiency. 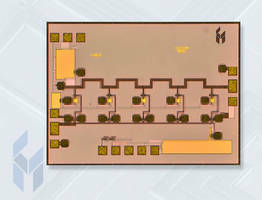 RF Power Amplifier suits base station applications. 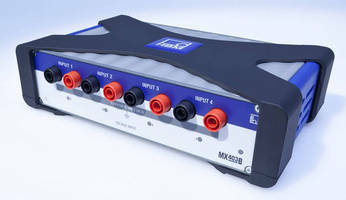 Delivering up to 1,000 W PEP power into 50 Ω load over frequency range of 225–400 MHz, Model KAW5050 comprises power amplifier, controller sub-system, and AC power supply encasedÃ‚- in 3 RU shelf. Class AB wideband system weighs 50 lb and mounts into standard 19 in. equipment rack. It can be operated and monitored remotely via RS232 or Ethernet control. 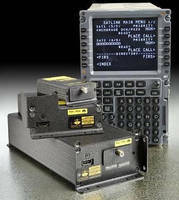 X-Band 15 W High Power Amplifier suits radar applications. 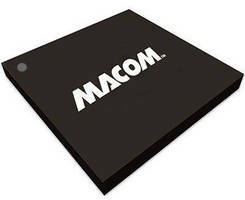 Low Noise Amplifier offers wideband performance. 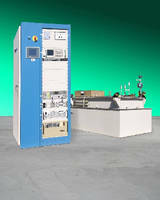 High Voltage DAQ Module promotes safe and accurate measurement.